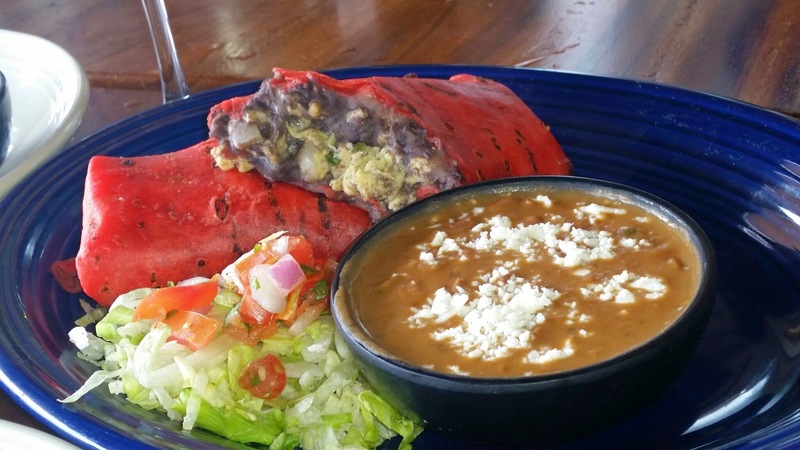 Have you ever been to Solita? I absolutely love this place and have been there several times since they opened last year in December, 2013. They have delicious food and beverages and a fabulous takeout service as well! In the past I reviewed their dinner menu here –> SOLITA MENU OPTIONS & their awesome take out service here –> SOLITA TAKEOUT SERVICE. Today I want to tell you all about their amazing brunch items!! Last weekend we were invited for brunch at Solita to try out their menu items as well as their “Rainbow Mimosas,” in addition to a variety of other cocktails! Everything at Solita is made fresh to order by Chef Deb and it is located centrally, in the shopping center, Bella Terra in Huntington Beach. For the brunch menu we tried several items that can be seen in my photos below. 🙂 There are 6 fabulous selections offered on the brunch menu and I got to try three of them last Sunday! The dishes I personally tried included the Berry Cinnamon Bread Pudding, Chilaquiles y Huevos, and Huevos Rancheros made with red sauce, and green Sauce. All of these items were delicious, but my personal favorites were the Huevos Rancheros with green sauce & the Berry Cinnamon Bread Pudding! All of the menu items are decently priced at under $12 per item! This is definitely a Dani’s Decadent Deal & many of them even come with sides as well! 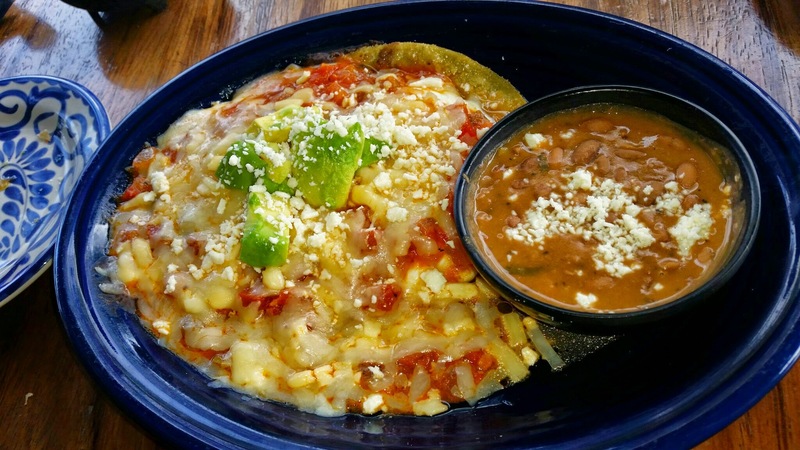 The Huevos Rancheros with green sauce was the perfect blend of savory & spicy. I am usually a non-spicy person, but I really loved the blend of flavors and although it had a small kick, it did not burn my mouth, which I loved. :) The egg on top was a very nice touch and I will probably order this dish next time I visit Solita! The Berry Cinnamon Bread pudding was delicious in flavor and I felt that it would be a great dessert to end my meal. What I would recommend is sharing a savory item and the bread pudding so that you can get the best of both worlds…sweet and savory. The berries on top of the bread pudding, with the fresh whipped sour cream topping were heavenly! The chilaquiles remind me of a form of fancy nachos as they do have the fresh tortilla chips in the mix. 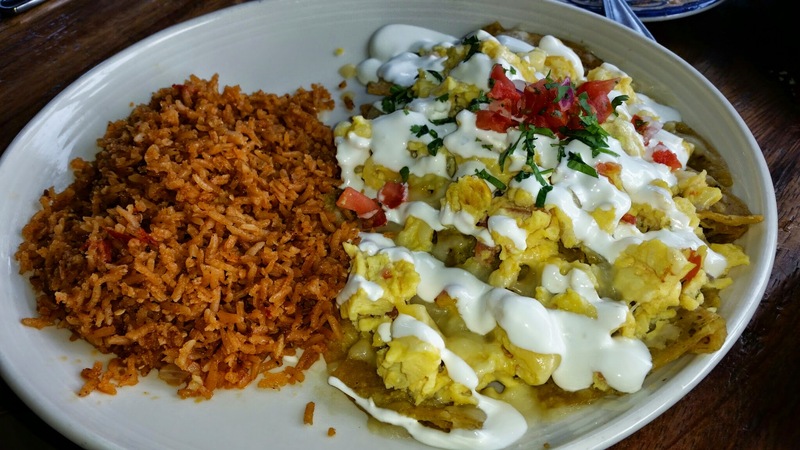 They are topped with onion, salsa, cheese, scrambled eggs, pico de gallo, crema, and served with a side of your choice, such as rice or beans. For beverage selections, the Rainbow mimosas are quite pleasing to the eye and the taste buds! 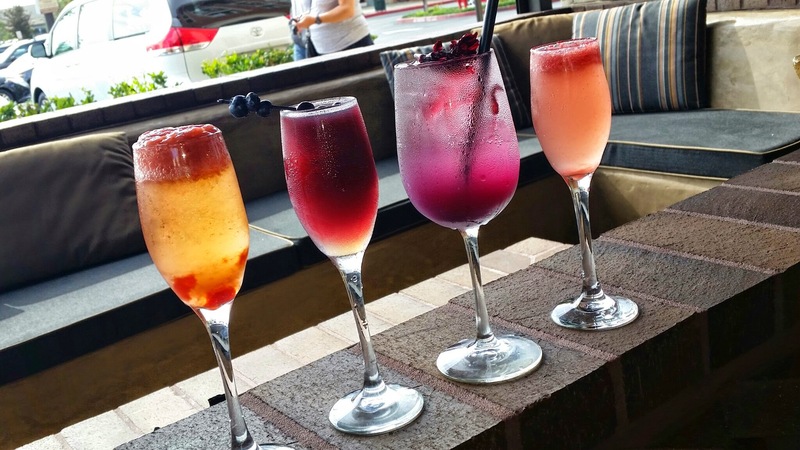 The mimosa selections come in mango, watermelon, guava, strawberry, pomegranate or pineapple! They are all made with fresh fruit purees and sparkling wine and our served in a bucket with four flavor choices for only $20! 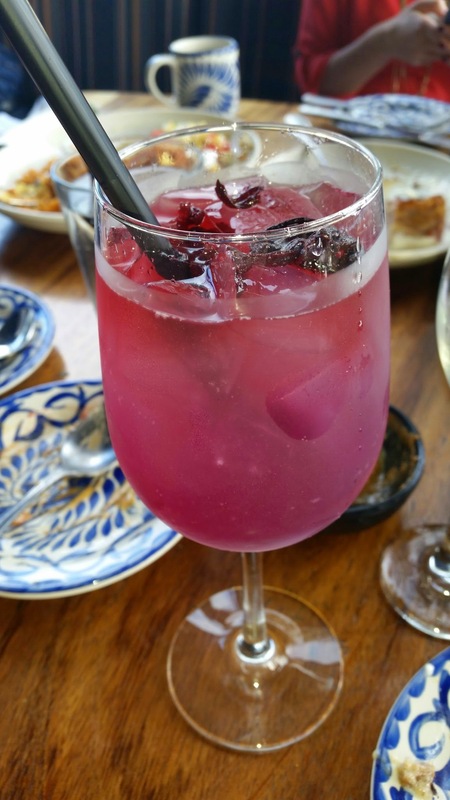 Have you been to the brunch at Solita yet? If not, you should check it out soon! I love this place and I will be back soon! Enjoy! Oh I wish they had this place where I live. The food looks amazing, so cheesy! YUMMO! That would sum it up in one word! All of them look delicious! I am happy my article could have that effect! The Rainbow Mimosas look so pretty! I bet they were yummy!!! Never heard of it, but I’m totally jealous of all that great looking food! What a fiesta! That bread pudding looks like a to-die-for dessert. I don’t drink but the colorful mimosas were very attractive. They also served generous portions of food. Great job Solita! Thanks for the comment! The food was definitely delicious and the fresh fruit puree in those beverages made them delicious! I hope you get a chance to visit Solita when you are in the area! These foods looks so yummy and delicious! 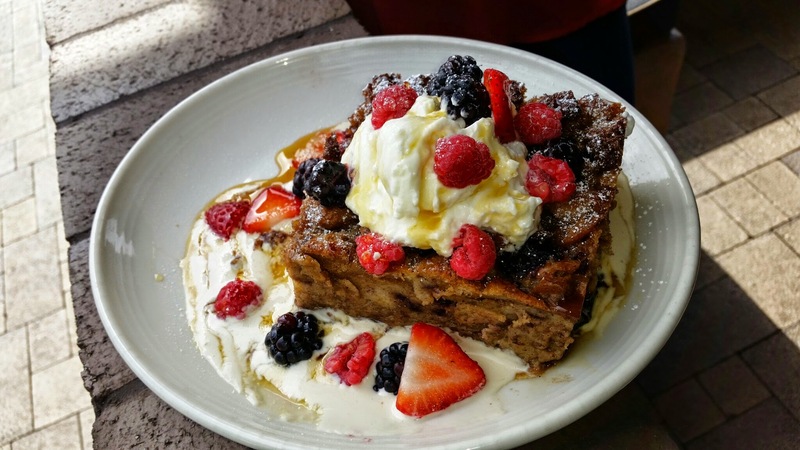 Especially Berry Cinnamon Bread pudding and Huevos Rancheros looks so great. Hope you had a great weekend! I have never visited this place before. If I get a chance surely I would visit this Huntington Beach and taste them all. Thank you for the comment, Fathima! Those 2 items you mention above were my favorite! HB is awesome! I love Huntington Beach and so do my daughters. We should be back there in April for an author’s event. Thank you for sharing! Awesome! 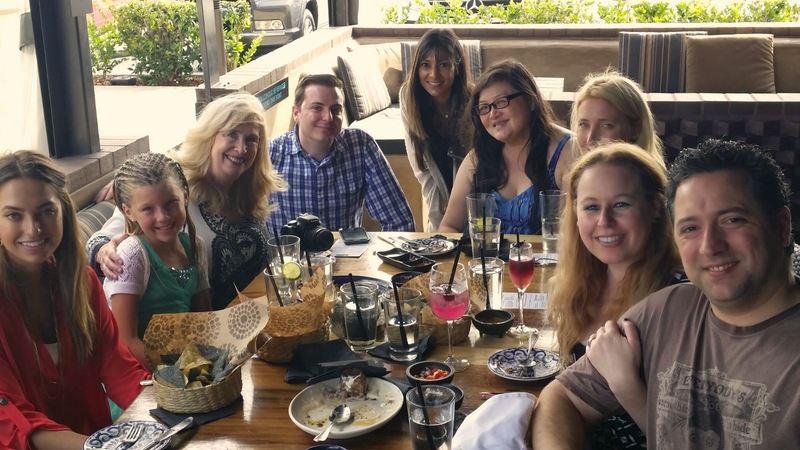 I hope you guys have the chance to visit Solita when you come to Huntington Beach! I could really do with some Rainbow Mimosas right now! 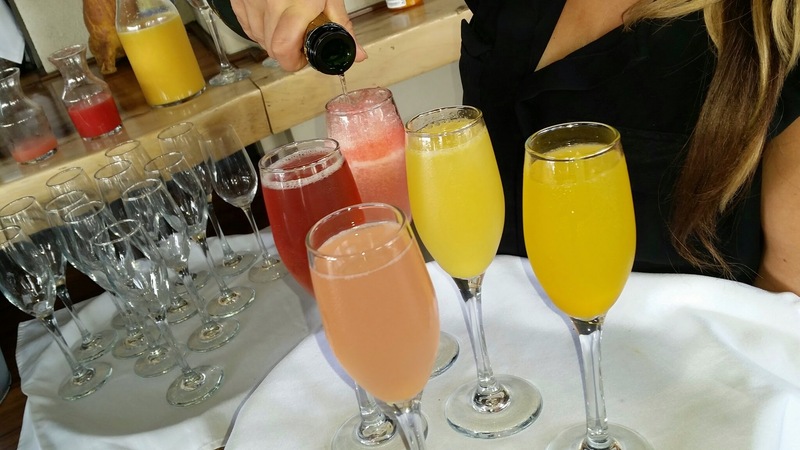 The rainbow mimosas were so flavorful and I loved how there was such a variety! The Mimosas look divine!! What a variety on their brunch menu!